The AutoTrix 3rd Brake Light Flasher can help to alert distracted drivers and save your rear. Third Brake Light Flashers, Wire Loom, Window Motors, Bulbs and more can be found under our universal accessories section. Find something for your car, truck or suv today! 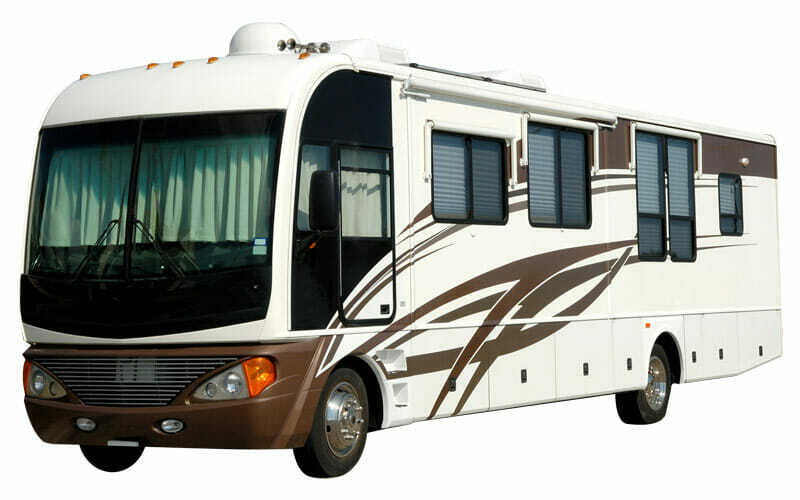 Are you wanting to bring new comfort and safety features to your Class A motorhome or RV? 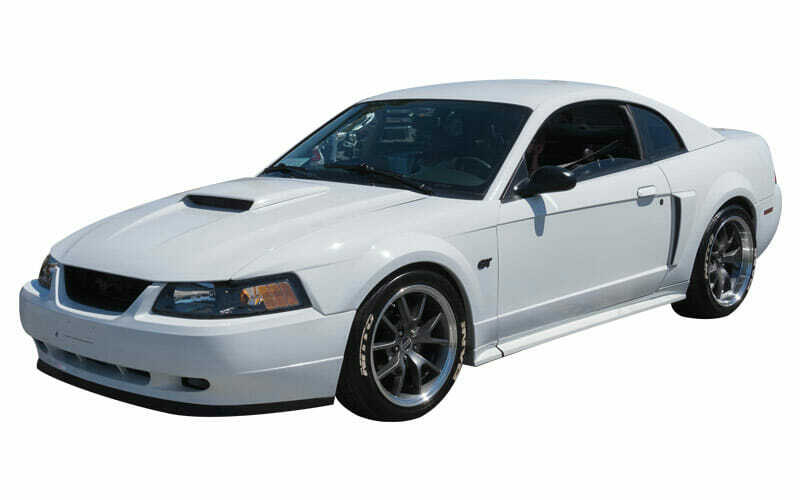 View what we have to offer and get free US shipping on your order at AutoTrix.net. Our American made sequential tail light kit for the Ford Mustang is a must have accessory. Pair this with our Modified Mustang Flasher and you have a match made in heaven. Ever get tired of holding down the step well cover button while waiting on the cover or steps to finish their travel on your Class A RV? 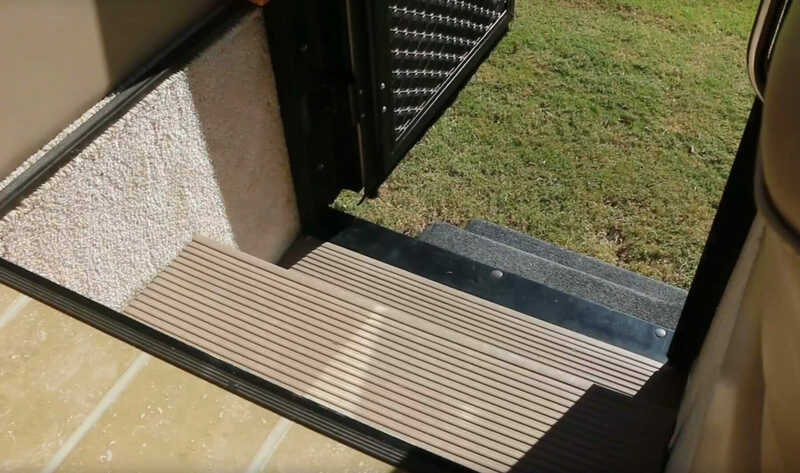 A single touch of your well cover button is all that is required once the AutoTrix RV Step Cover Module is installed in your RV. The AutoTrix 3rd brake light flasher module will pulse your high level brake light bulb 2 twice before holding solid giving a sudden yet subtle way of alerting drivers behind that you are coming to a stop. Our Brake Light Flasher will work on both incandescent and LED lights. The American made module is also water and shock resistant. 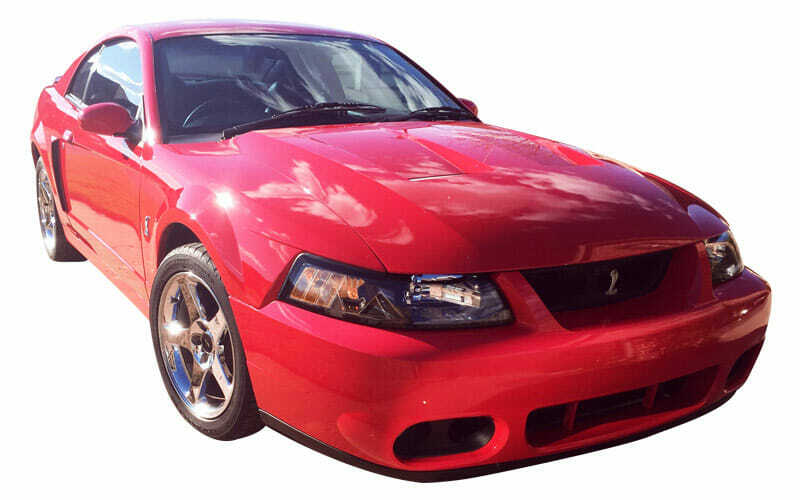 AutoTrix.net specializes in developing and manufacturing electronic aftermarket automotive accessories and parts for late model cars, trucks and RV’s. Bringing modern technology to yesterdays vehicle. Thats the heart of what we do here at AutoTrix. 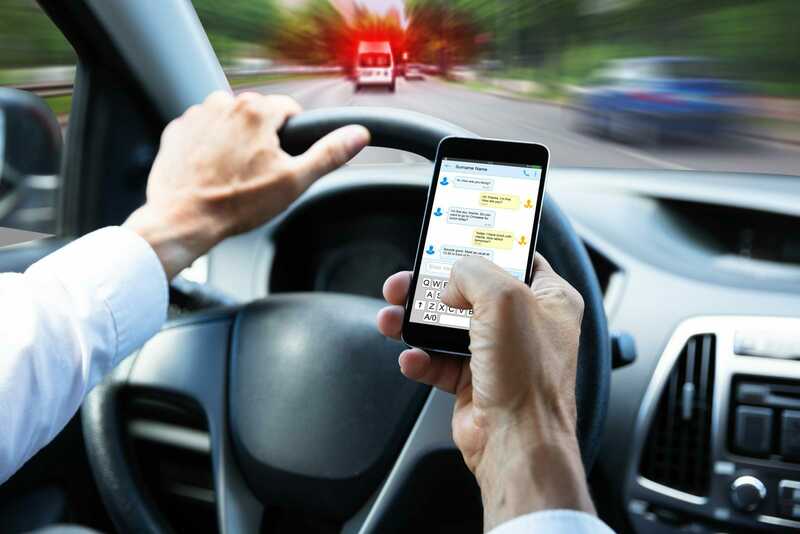 We like to take modern electrical creature features found in new vehicles and develop a way to integrate this technology into older cars, trucks, suv’s and RV’s. We have been in the automotive electrical accessories business since 2007 starting with a single product for GM F-Body vehicles; the AutoTrix Passenger Window Fix Kit. We create our own circuit designs and manufacture all of our products here in the USA. To further support this effort we also source and integrate as many American made parts and distributors into everything we produce at AutoTrix. 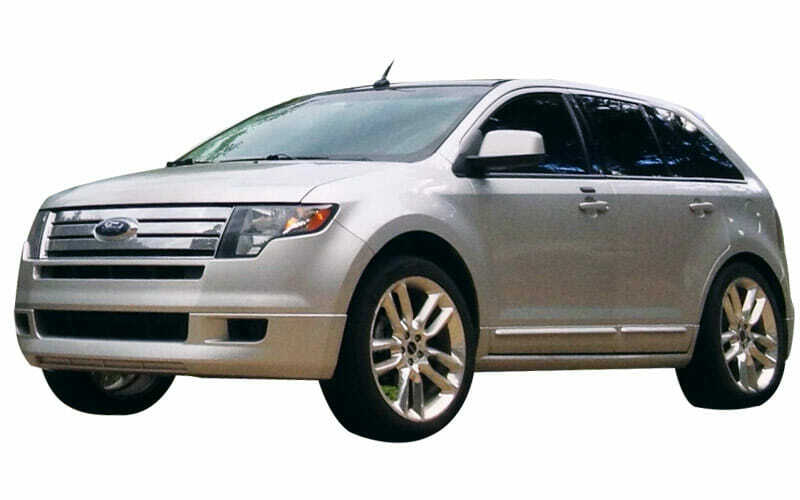 We have since moved on to creating other electrical accessories for the Ford Mustang, Chevy Camaro, Dodge Challenger, Ford Edge, Class A RV’s and motorhomes. Some of these new electrical accessories are less model or manufacturer specific and can be used for multiple applications. AutoTrix.net can also provide White label/private label options for companies seeking to expand their branded product selections. Please contact us for more information on private label manufacturing options. 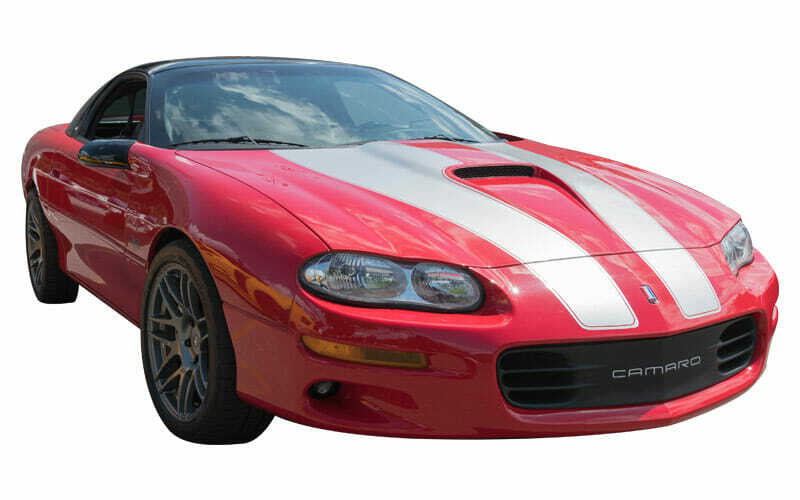 We have unique products for the Chevy Camaro and the Pontiac Firebird and TransAms cars including the Passenger Window Fix Kit and Window Express Down Modules. 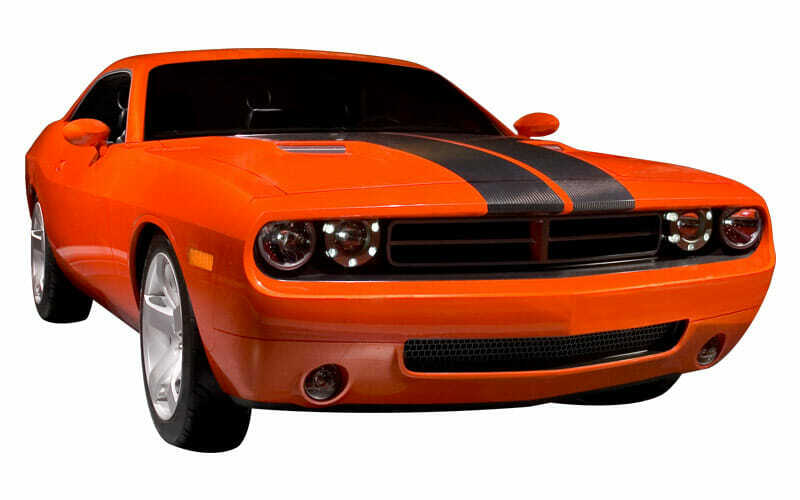 We offer Plug and Play 3rd brake light flashers for the Dodge Challengers. No wire cutting or electrical installation needed. Install this product on your Challenger in under 5 minutes. Tail light sequencers are a must have for any late model Ford Mustang. We also offer a modified turn signal flasher to help dial in that perfect sequential flash rate.